Do you remember the game called, “Telephone” or “Whispers”? The game starts with one person telling a short story to someone else. Typically one whispers it into the other person’s ear. The person who heard the story immediately whispers the story to another person and so the story gets retold down the line. Once the last person hears the story he retells the story for all to hear. You have played this game as a child right? You know what happens. The last story is nearly always different from the original story. As children we laugh at the difference and how the last story becomes silly in some way. As adults we may have tried the same game in a team building workshop. The result is typically the same. After a good laugh we debrief and agree that (1) listening skills are important and (2) information can be easily corrupted. Alas, we are wiser for the experience. Yet was that all it was … a learning experience isolated to the workshop? No. The “game” continues each day in our workplace. Workplace whispers are all around us. I am not talking about gossip. I am talking about key business discussions and decision-making. A modern workplace is a complex environment with a number of employees involved in projects and regular workflow. 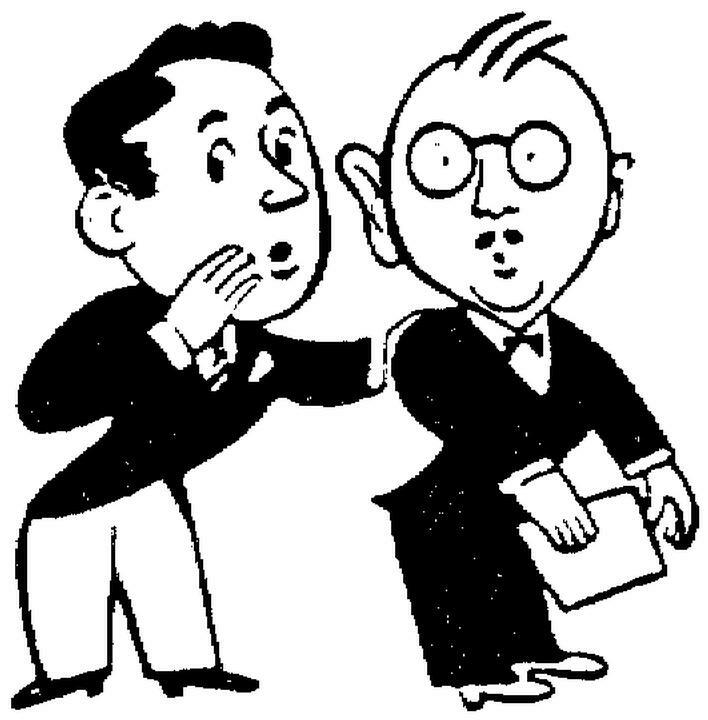 So often one person involved tells another person something important about the business practice at hand. 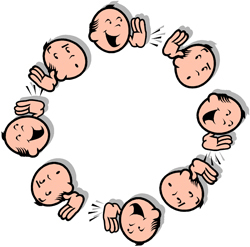 That person tells a second person and so the discussion goes – one person to one person to the next. Yep, by the time the original important conversation makes it to the last person in the chain … something changed. The change can be in actual content or more subtle with intent or meaning. Communication is easy and yet so very hard if we do not take the correct steps to assure we understand each other. As leaders we need to be good communicators (duh, we know that). As leaders though we need to assure communication is effective all around us in our workplace or wherever we act as a leader. As leaders we are responsible not just for ourselves, but for the environment where we work. When I recognize that a whisper game is alive in my workplace I strive to pull everyone together and reset the discussion. We go back to the original conversation and bring it to the surface for all to hear. No more whispers from one person to the next. Our focus is to build shared meaning. I start with, “this is how I understand it …”. We encourage others to speak and share. I have visited many business workplaces in corporate environments. The office layout alone is set up for the whisper game to thrive. Individual offices are everywhere. True open space is limited. Group discussion outside of a conference room is discouraged by the office layout. As I read about how modern high-tech companies are set up with more open, shared space I see the environment to limit whisper games. Pixar built its headquarters to force people to see each other often. The same for Facebook’s new headquarters. Open environments to encourage shared communication. A last thought on whisper games at work – email discussions is a new form of the whisper game. We discuss first through email. Yet, communication goes well beyond the words we choose to use in email. As such how can we truly communicate with each other on important items exclusively through email? I have come back from back-to-back meetings to find a long string of emails on the same conversation thread (you too I bet). So what should we do? For me the folks involved in these emails are generally nearby in the same building. It is important to know when to call for a face to face meeting to talk, understand each other, and build shared meaning.